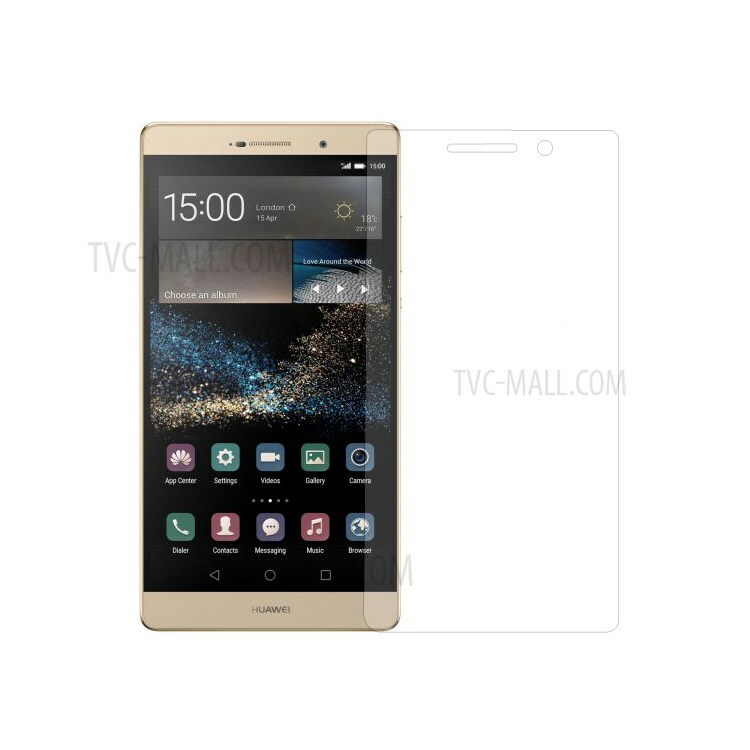 Made of chemical processed real glass, the film has excellent window display and comfortable touch feeling. Secure anti-explosion function, it will not be broken into small pieces of sharp. 2.5D arc edge, smooth and safe to use. Quality products. Very good. Must return to order again Thank you very much.